Jessabella Reads: TRAILER BLAST + GIVEAWAY: STORM by D.J. 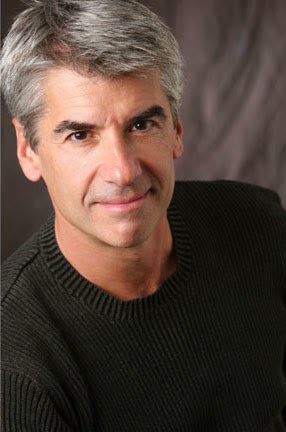 MacHale (Enter to win an Exclusive Skype Chat with D.J.! 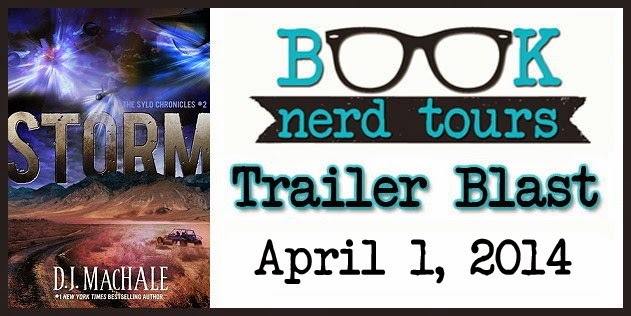 TRAILER BLAST + GIVEAWAY: STORM by D.J. MacHale (Enter to win an Exclusive Skype Chat with D.J.! How to enter to win the Skype Chat with D.J.? Tweet us a picture of you holding a copy of STORM (Follow the instructions in Rafflecopter below)!